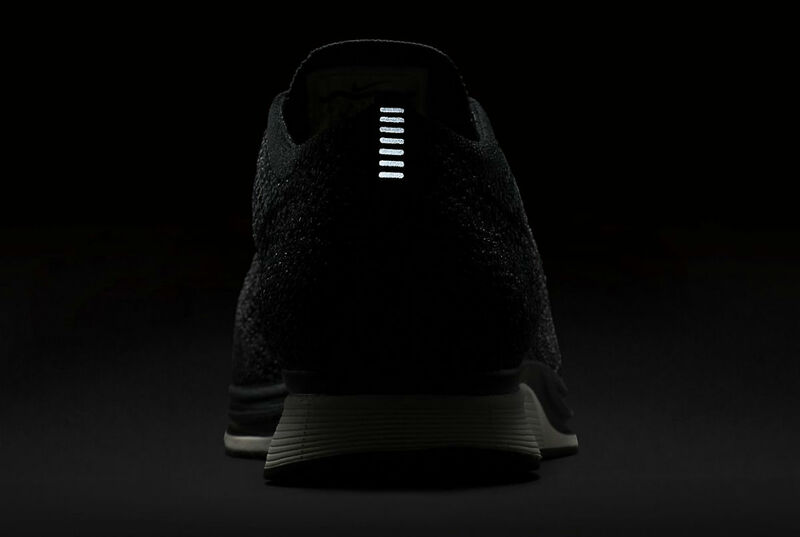 The "Knit by Night" colorway releases next week. 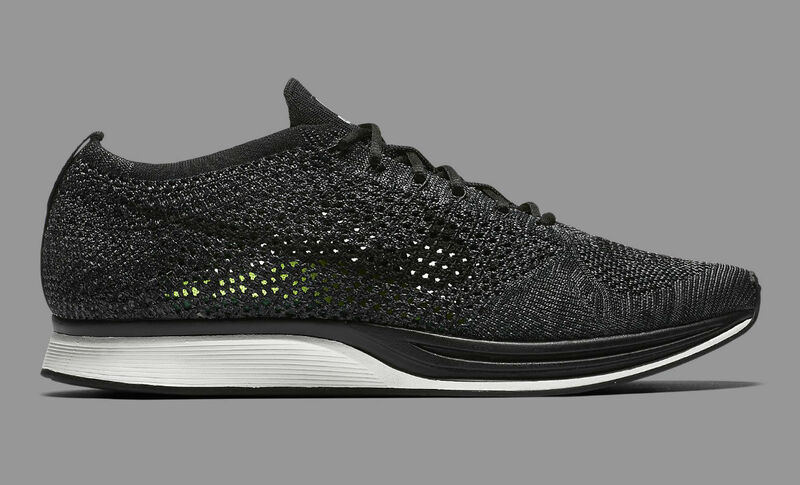 A true game-changer in the sneaker industry, the Nike Flyknit Racer is back in the colorway you've been waiting for. 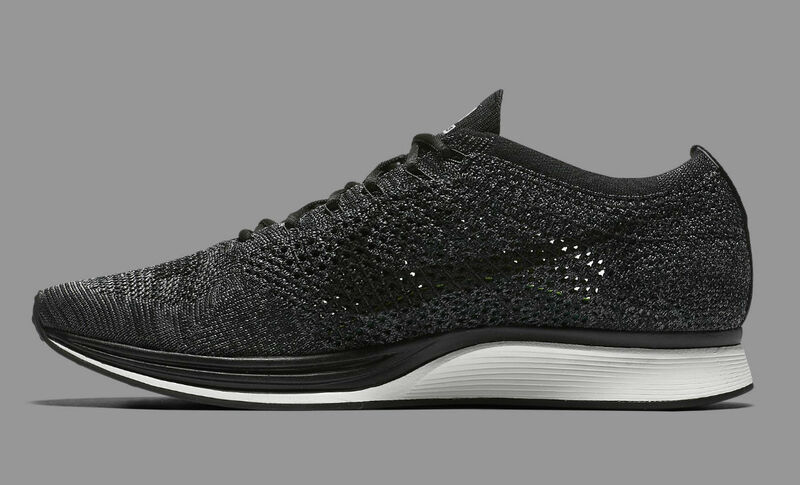 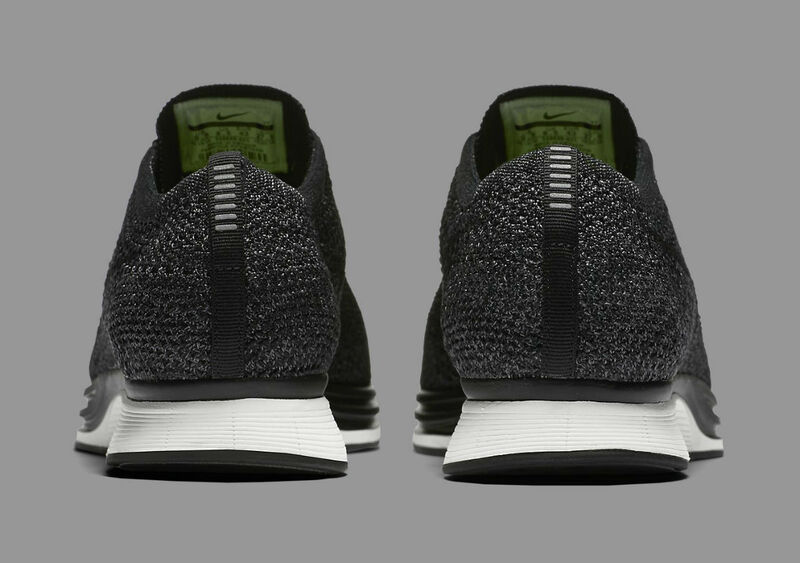 Dubbed "Knit by Night," this version of the model arrives in sleek, black Flyknit, with hits of grey and 3M reflective branding. 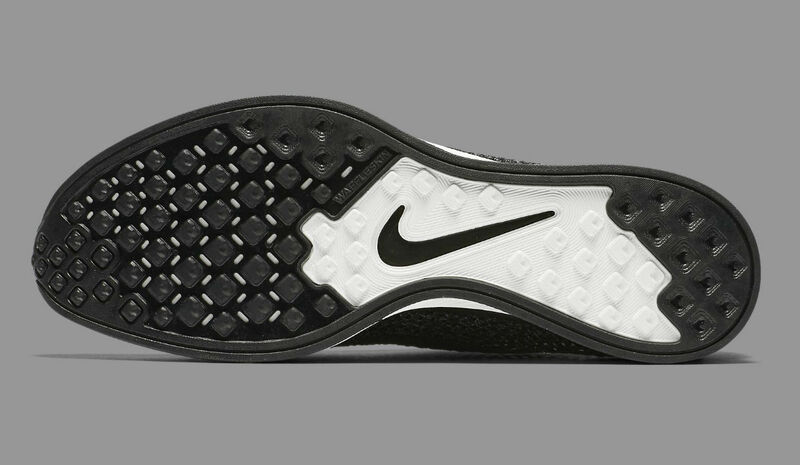 The shoe is also lined in volt and finished off with a partially white sole. 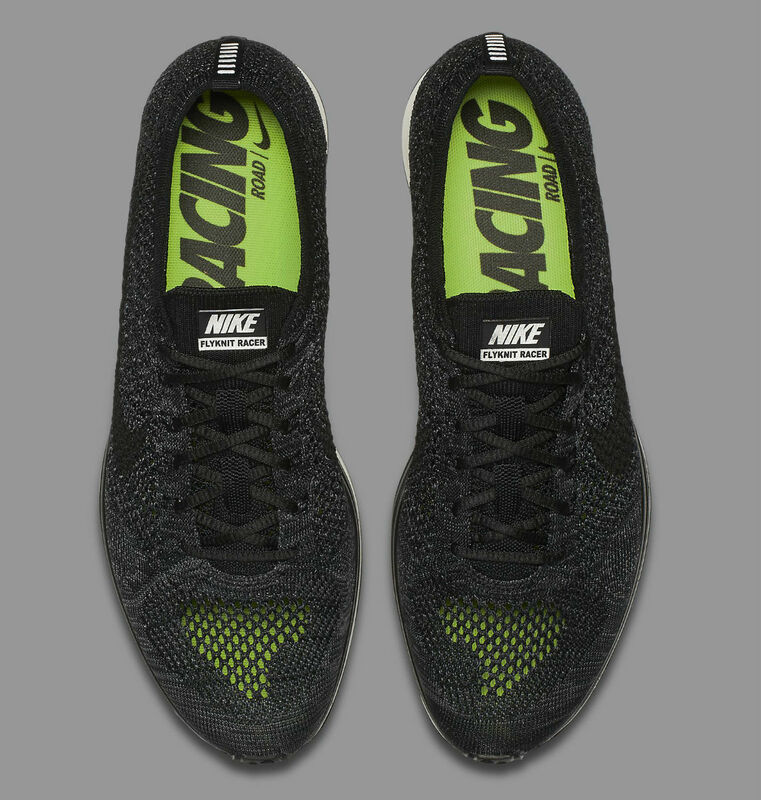 The black Racers will release next Thursday, Sep. 8 for $150 through the SNKRS app at 10:00 a.m. EST.